You’ve embraced inbound marketing or you’re considering it. And now, you want to talk results. After all, whether you’ve been inbound for months or years—or want to know what that looks like—the million-dollar question is: How do I prove the ROI of my internal inbound marketing team or external agency partner? Put another way: How do I know that inbound will pay off? Put simply: Many other businesses have used it to increase traffic, leads and sales. More than 92% of companies that use inbound increase their traffic; 40% increase their traffic by 75%. And 84% of companies increase their leads within seven months. There are serious considerations that owners, executives and marketers must know about proving inbound ROI. This post details those considerations and shows you how to prove that your inbound marketing is driving bottom-line results. First, how do we know about inbound ROI? 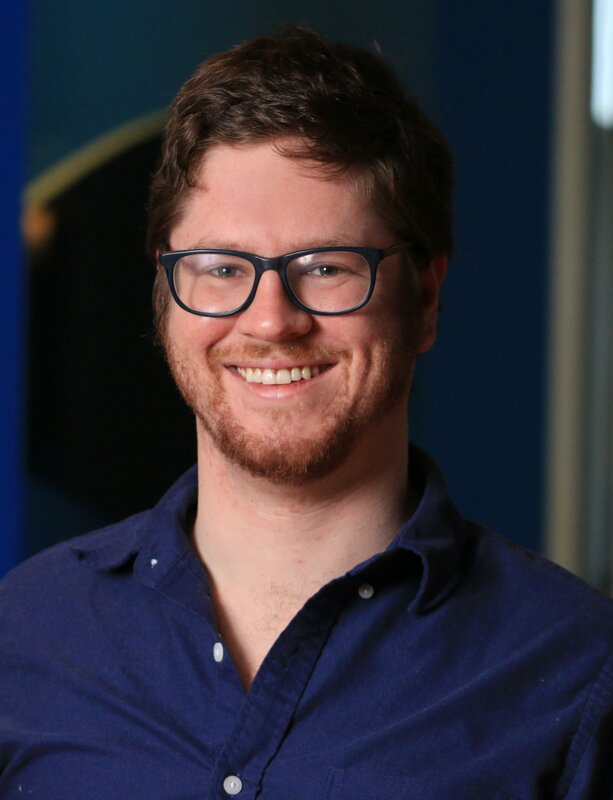 But first, who are we to talk about inbound ROI? PR 20/20 is a results-driven digital marketing agency that uses hybrid talent, advanced marketing technology and inbound strategy to drive performance. We were the first-ever agency partner of HubSpot, the leader in inbound marketing automation software, so we’ve been at the forefront of the inbound movement since the beginning. And we’ve spent a decade driving traffic, leads and sales for B2B and B2C clients across the globe. In short, we prove inbound ROI every day—and here’s what we believe organizations should know about the topic. 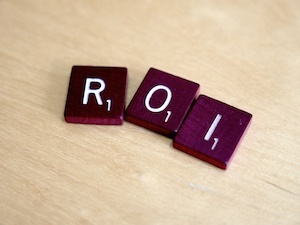 The critical elements to proving inbound ROI. We need to make sure the house is in order before we set about proving ROI. According to marketing expert Marcus Sheridan (@TheSalesLion) at INBOUND 2015, if you’re not seeing ROI from inbound, something is amiss at your organization. That could be bad strategy, poor quality content or a lack of tools to prove ROI in the first place. But the biggest reason is: Lack of buy-in from executives and employees. If inbound is not fully embraced and owned within the organization, the lack of ROI isn’t because inbound doesn’t work; it’s because you haven’t really done it. Only when everyone from the top to the bottom is bought in do you have a solid foundation to start measuring results. Provide initial and ongoing workshop training. This gets everyone on the same page, keeps them focused and ensures that inbound becomes second nature. It also gives organizations direction: You can’t just wake up one day and say “let’s all blog,” and expect to be successful. Insource expertise. While a capable agency partner may create excellent content for you, your own staff are the best subject matter experts out there. Tap their specializations to influence incredible content that attracts prospects, even if someone else ends up writing or shooting the final product. Make inbound tactics required. Inbound needs to be treated like payroll; there must simply be no question that it will get done regularly and on-time. The CEO must be bought in. Total buy-in from the top person in charge—not dipping toes in the water—is the only way to be sure you’re calculating ROI on a healthy inbound program. Then, work backward from the metrics that matter. So now that you have—or understand the importance of—full buy-in across your organization, you’ll need to determine what success, or your “return,” looks like. The easiest way to do this is by working backward from the goal you wish to accomplish. Do you need to acquire 20 new customers? Generate $500,000 in revenue? Close 1,000 new monthly users? As an example, let’s say you need 100 new customers this quarter. Either estimate or use historical data to determine your lead-to-customer conversion rate. Let’s say it’s 10%. Then, your lead goal to convert 100 customers is 1,000 leads. How do we get those leads? By estimated or using historical data to determine your visit-to-lead conversion rate. If it’s 5%, then you need 20,000 visitors to reach your customer goal. Once you have goals, you can determine how your actual results measure up. You can also determine which activities drove ROI: If your key performance indicator is customers, inbound played a role if it generated visits, leads or closed customers. By assigning a value to each customer, you’ll be able to determine just how much to weight inbound’s influence on activities. In other words, you’ll be able to calculate inbound marketing’s ROI. See this presentation to get started learning which metrics matter. Jump-start inbound performance with a hackathon. Computer programmers hold hackathons to quickly build and improve software, so why can’t marketers do the same to unlock potential and drive performance?